Stylish and well-made, the e-pipe gives a good taste and can house a large amount of e-liquid. 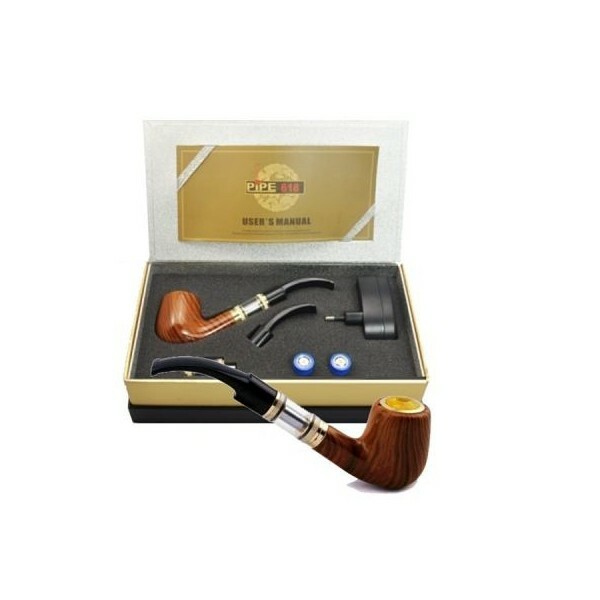 People who smoke tobacco cigarettes are sure to be satisfied with the quality of the E-pipe DSE618. Comment : Smoke this. Get swagga! :) Super fine and super tasty ecig. Comment : $139 may seem like a lot, but it's WELL WORTH the money. OMG. Fantastic. Comment : My old man would have loved this. Custom flavors too. 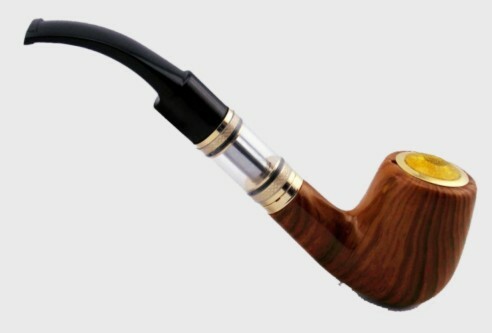 Comment : Never seen an pipe before, but this looks AWESOME. Makes me think I'm a healthy Popeye! Comment : The battery has a large capacity and the vapour is rich!